Wondering how to keep that new pistol clean? Look no further than Hoppe's 23-piece kit, which contains the essential elements to keep pistols of all calibers clean and oiled. Wondering how to keep that new pistol clean? 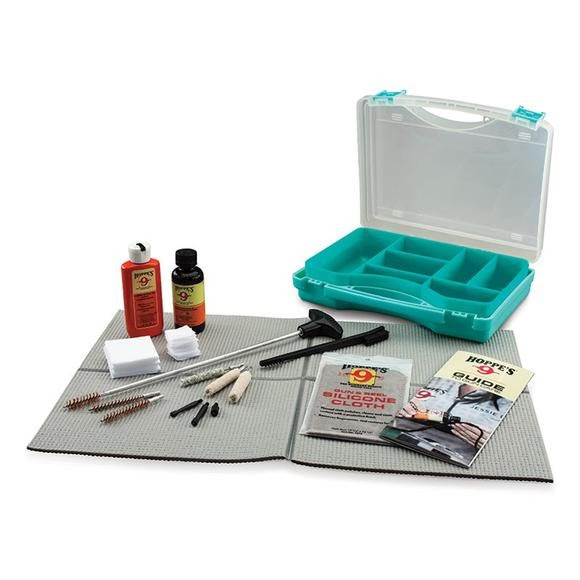 Look no further than Hoppe&apos;s 23-piece kit, which contains the essential elements to keep pistols of all calibers clean and oiled.